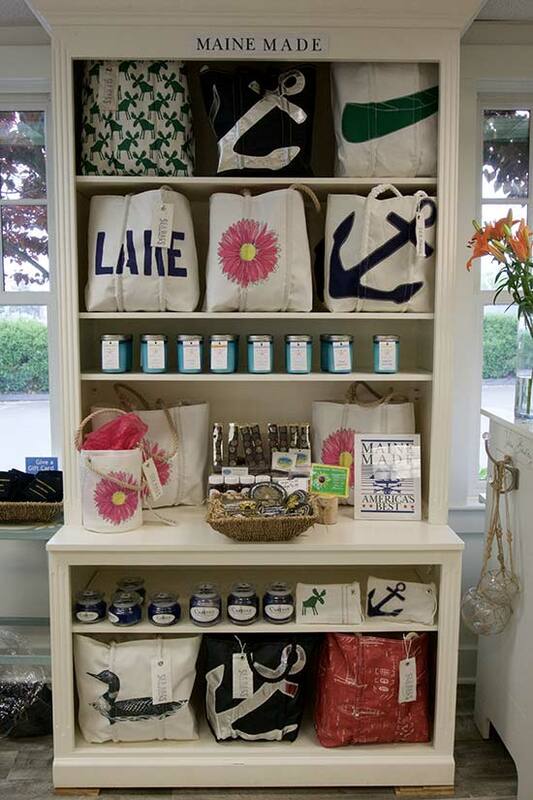 From your first step into our store, you will “experience” a delight to the senses. 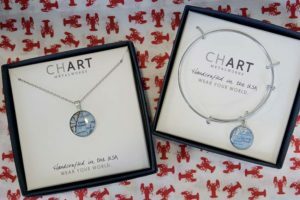 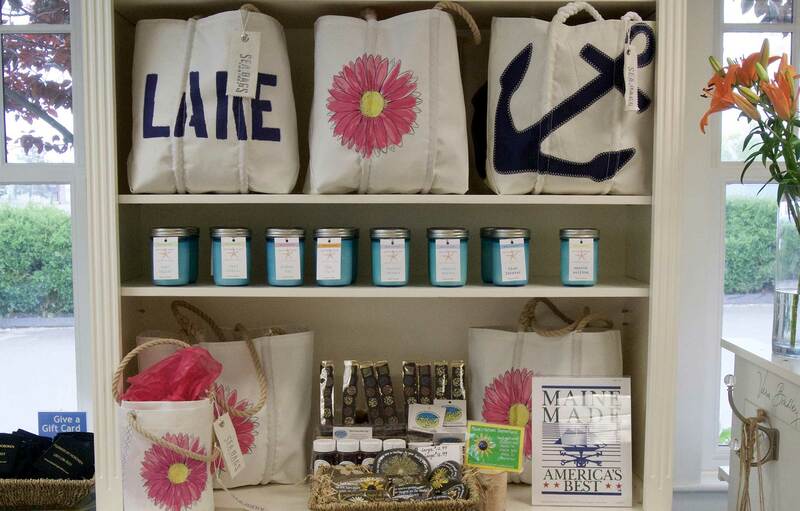 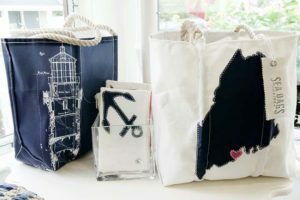 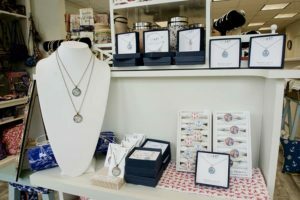 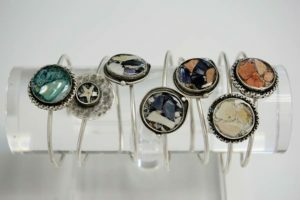 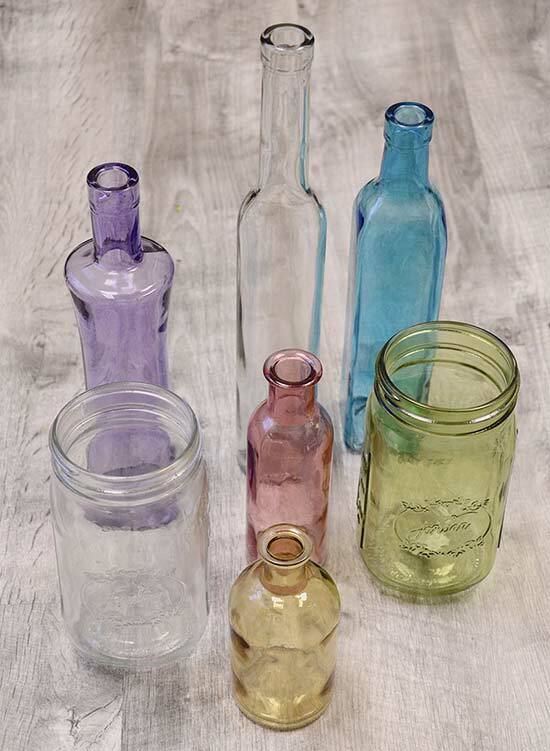 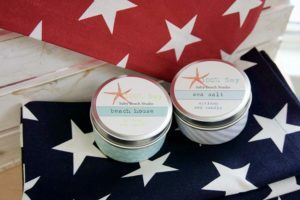 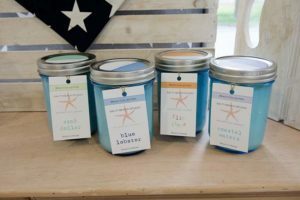 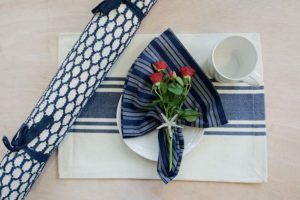 We have a wide array of unique gifts, clever home accessories and gifts Made in Maine. 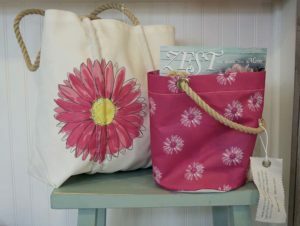 Sea Bags – our custom design of Gerbera Daisy featured in both a Medium tote and a bucket tote, great for boating, waterproof and durable.